Bacolod City, NEGROS OCCIDENTAL–The University of Negros Occidental-Recoletos heeds the call of Pope Francis declaring November 28 as “Red Wednesday” to promote global awareness and to pray for the persecuted Christians all around the world. In line with this, the office of the President issued a memo calling all UNO-Rians to wear red on this day. 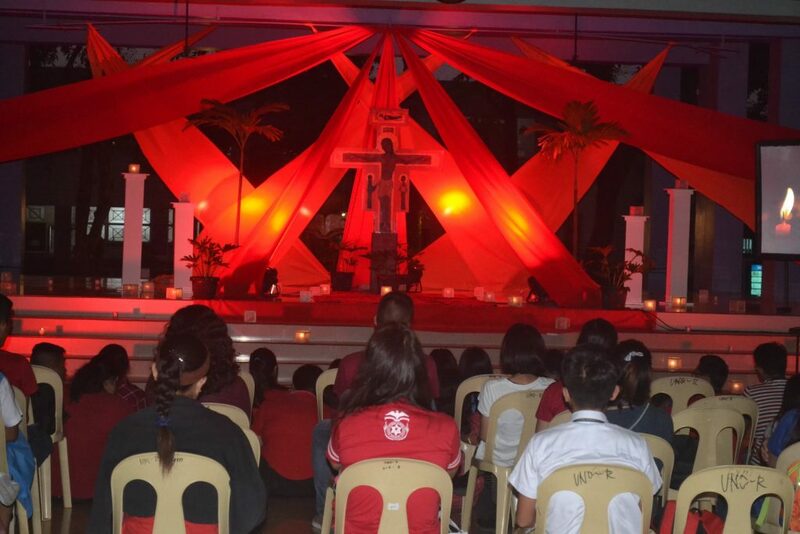 The Campus Ministry office, on the other hand, initiated a Taize Rosary at the main lobby at 5 pm.